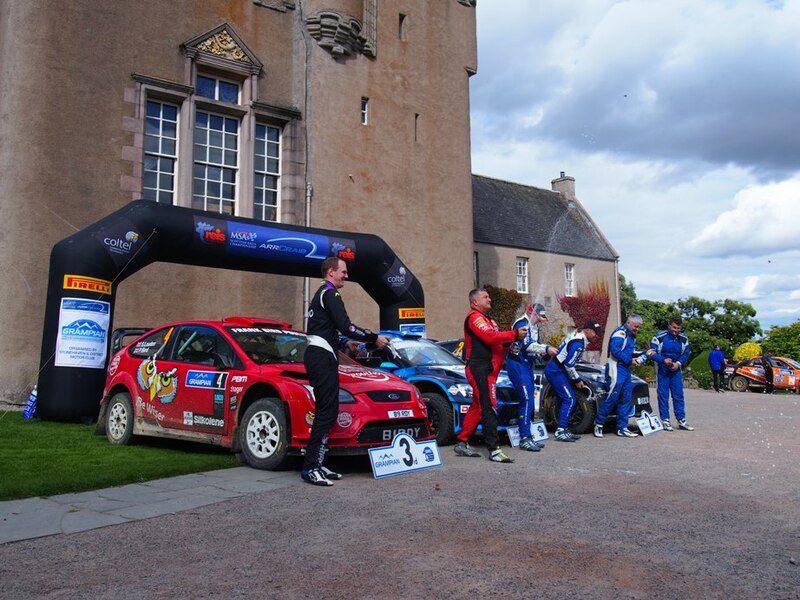 Hard to believe, but the penultimate round of the 2018 ARR Craib Scottish Rally Championship is almost with us. Already! Doesn't seem like 6 months ago since snow was on the ground and anticipation was in the air. Doesn't time fly? Anyway, this Saturday 11th August, the rally cars are gathering in Banchory. There's a full Entry List, short preview and a list of local rally Programme stockists for the Grampian Forest Rally in the on-line mag.